AAEA Blog: OUP Blog: Are migrant farm workers disappearing? 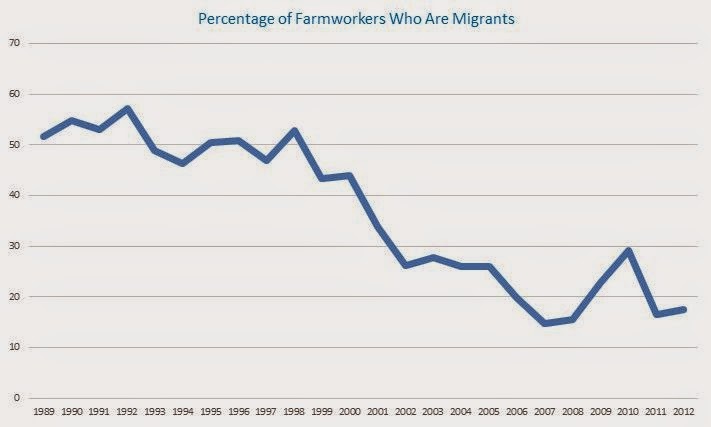 OUP Blog: Are migrant farm workers disappearing? Image by Jeffrey M. Perloff.